Image: (L-R) Ingenza colleagues Dr Rita Cruz, Dr Alison Arnold and Lois Henderson. 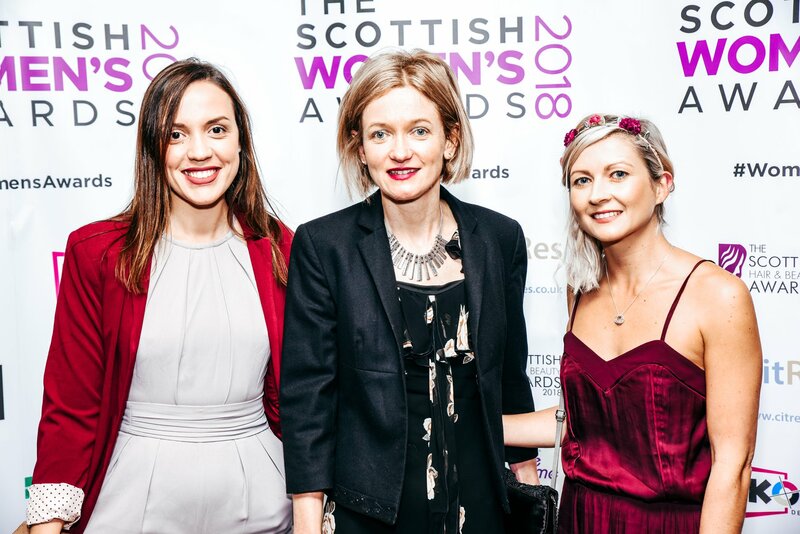 Ingenza is delighted to announce that Alison Arnold – the company’s Head of Fermentation and Microbiology – has won the Scottish Women’s Award 2018 for Services to Science and Technology. This prestigious award recognises female role models across a wide range of categories, highlighting the achievements of individuals in law, medicine, science, technology, arts and many other areas.